Apparently, it's a thing in Amsterdam. 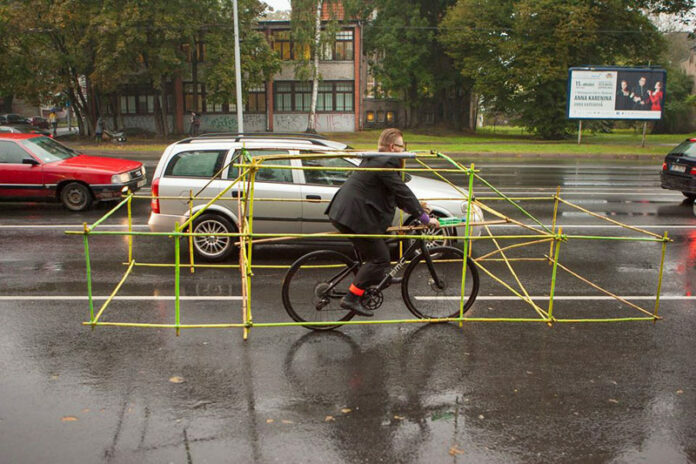 Here is a good idea for the next Critical Mass in your town! 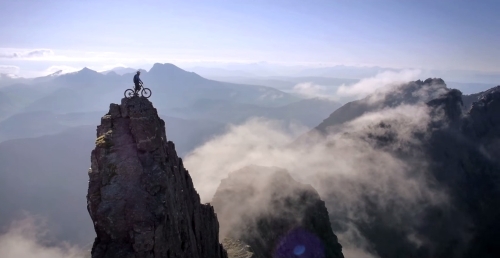 A great film about a crazy biker biking at a beautiful place (extracted by ufonaut Bence, who came from a very metallic planet).